I think they were availible for regular purchase for a while. 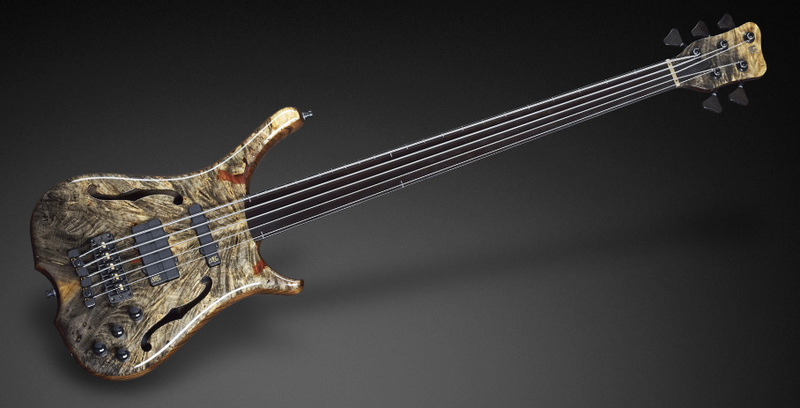 Now this is a serious bass! AdzNadz, Nachobassman and Hoggles like this. Maybe a little "too much". SynapticGroove, Hoggles, RIP and 2 others like this. 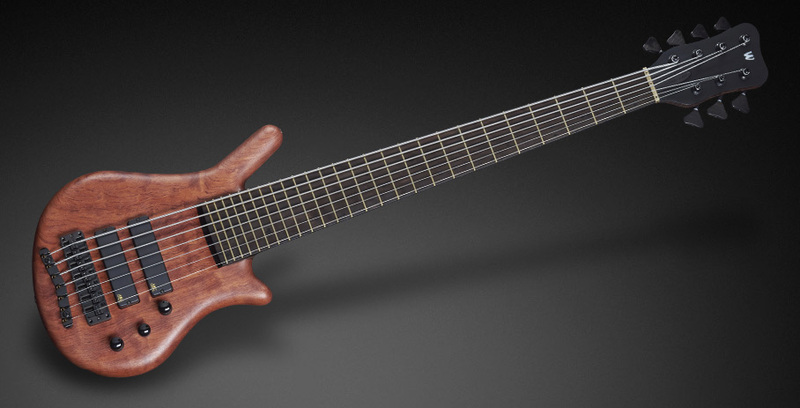 I like the fretlines on that Infinity. 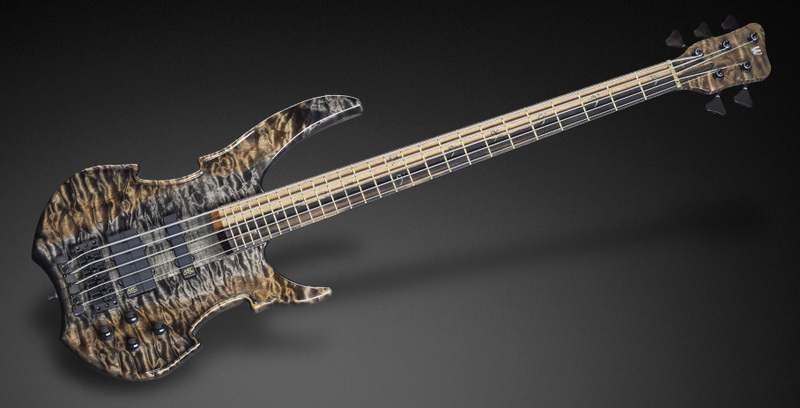 Just enough to see what you're doing without all the fretless nerds going B-BBBB--B-BUT IT HAS FRETLINES!!111!1!! Hoggles, RIP, AdzNadz and 3 others like this. Is this NAMM I smell ? Hoggles, RIP and Hardy like this. It's not ugly. It's different. Volume P/P, wondering why as there is a switch for the Coils splitting. Maybe EQ off ? Going to Japan, of course, that's where they like red tuna. Ha! Interesting. The first Dolphin ever I like. Not ugly? It looks as if it has some scary disease tbh. Anyway, not interested in Dolphins anymore. My pace in swapping basses is slowing, only two new ones arrived in the last three months. I looks like blood, I like it. Funny, because I find it really beautiful.